We offer a strong impact to your bottom line. We take pride in our service, attention to detail, and on-time/on-budget delivery. 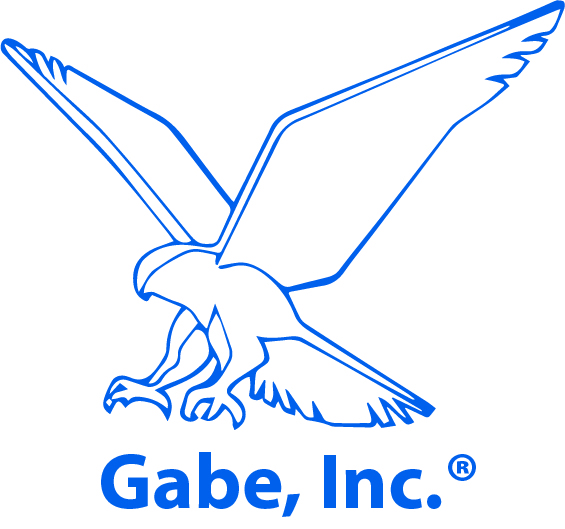 As a preferred provider to Amgen at their global headquarters in Thousand Oaks, CA, Gabe, Inc.® dba Gabriel & Associates provides the highest quality of service at a lower cost. Our energetic and committed team will work hard to enhance your success.